We, Thakkarsons Roll Forming Private Limited, established our operations in the year 1990, as one of the famous manufacturers and exporters of an ample selection of CRCA Coils, Sheets, Prefabricated Buildings & Solar Panels. 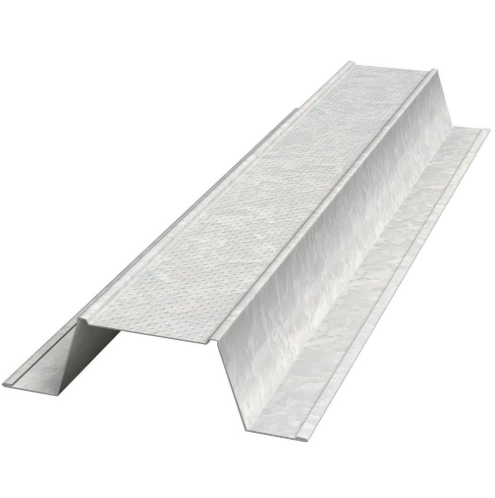 Our product compilation encompasses CRCA Coils, Purlins & Channels and Building Interior Products that are massively demanded due to their ease of installation, high durability, lightweight, low maintenance and weather compatibility. Providing optimum quality products is one of our major concerns and to make sure of the same, we follow the existing industrial standards and use supreme quality raw materials obtained for the manufacturing process. We are a decade old company with magnificent industry experience and capability to fulfill the varied customer requirements. We are backed by a state-of-the-art infrastructure that is equipped with advanced technology that in return, helps us in carrying out smooth operations of production and storage. Further, to manage the tasks, we have recruited a team of professionals that is well trained to work in accordance with the pattern of customer demands. Metcraft Engineering Corporation and Metform Corporation are the sister concern companies under Thakkar Group. Metcraft Engineering Corporation has been awarded second prize by the Govt. of Maharashtra in the year 2001 for its contribution towards petrol pumps found in overseas countries. Owing to the outstanding product range, we have earned a huge list of customers that includes Gamron India Private Limited, Nagarjuna Construction Company Limited, National Highway Authority India, IRCON International Limited and IVRCL. We cater export services in South Africa, Middle East & Gulf Countries.